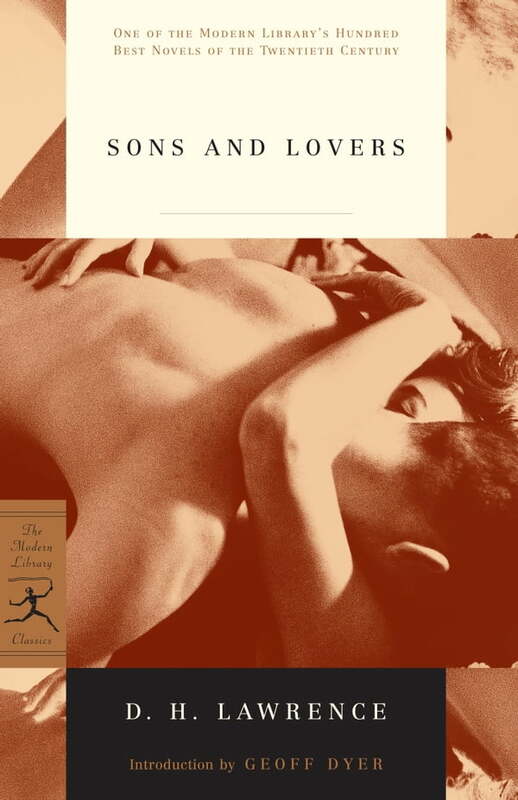 Sons and Lovers is one of the landmark novels of the twentieth century. It was immediately recognized as the first great modern restatement of the oedipal drama when it appeared in 1913 and is widely considered the major work of D. H. Lawrence's early period. This intensely autobiographical novel recounts the story of Paul Morel, a young artist growing to manhood in a British working-class family rife with conflict. The author's vivid evocation of life in a Nottingham mining village in the years before the First World War and his depiction of the all-consuming nature of possessive love and sexual attraction make this one of his most powerful novels.